The Russian presidential election is scheduled for March 18, 2018. The president of Russia will be elected for a six-year term. Eight candidates are taking part in the election, including the current President, Vladimir Putin. 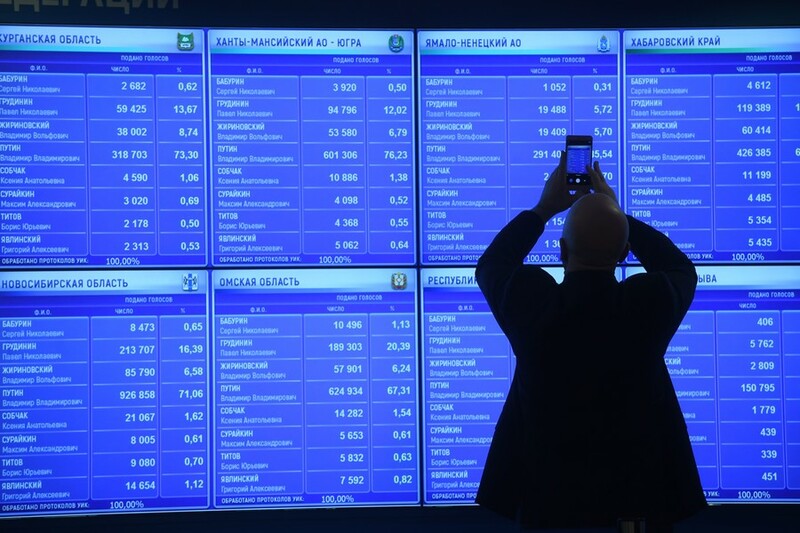 A member of Russia’s Central Elections Commission has told reporters that the country might introduce online voting, similar to systems used in Switzerland and Estonia, for the 2021 parliamentary elections. 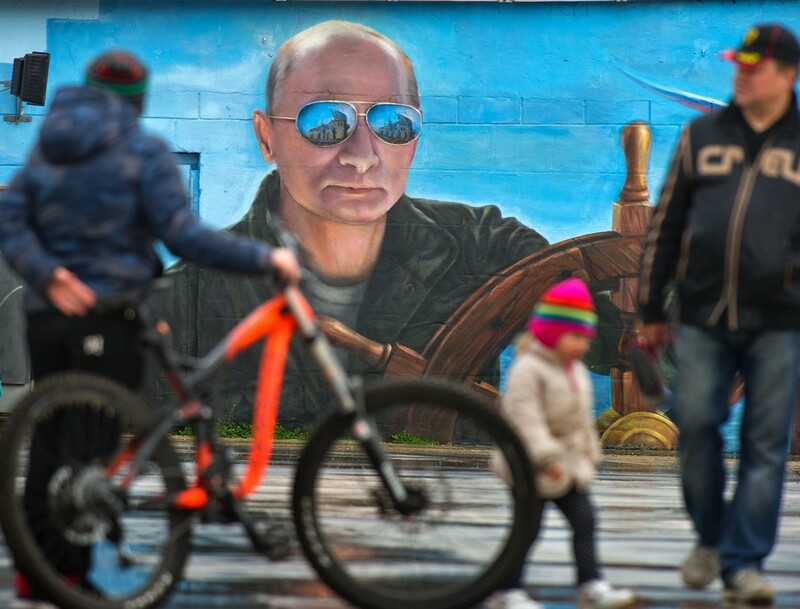 Over half of respondents in a Russian poll said that they would prefer Vladimir Putin to remain in power after his current term expires in 2024, regardless of the direct constitutional ban on such move. 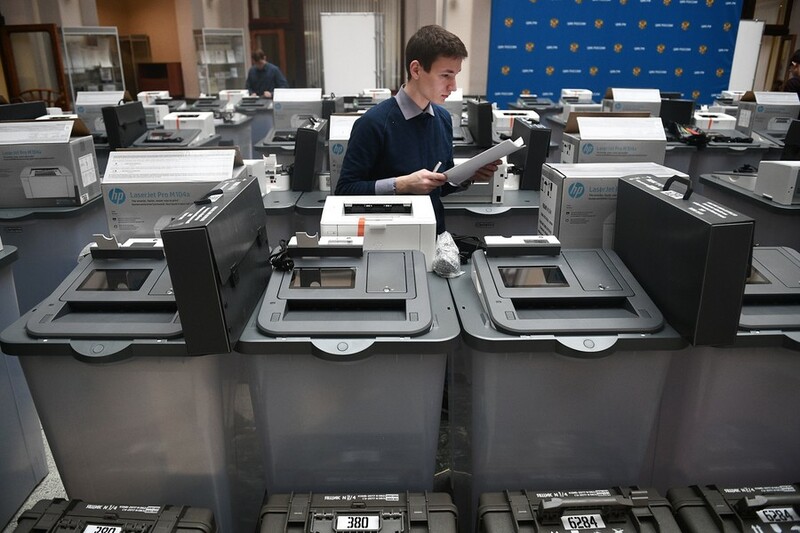 A member of the Russian Central Election Commission has dismissed the final report of the OSCE Office for Democratic Institutions and Human Rights (ODIHR) on the 2018 presidential election as unbalanced and largely biased. 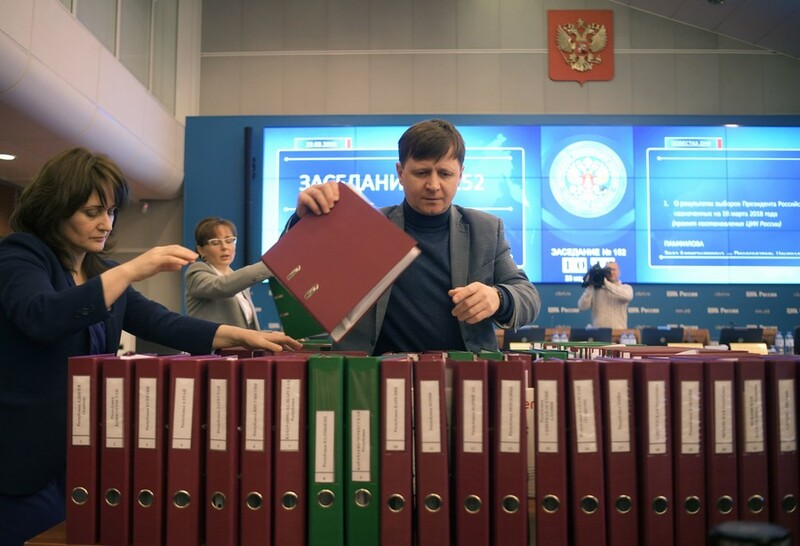 The Upper House Commission for the Protection of State Sovereignty has registered more than 1,000 incidents of the western mass media meddling in the recent Russian presidential polls. 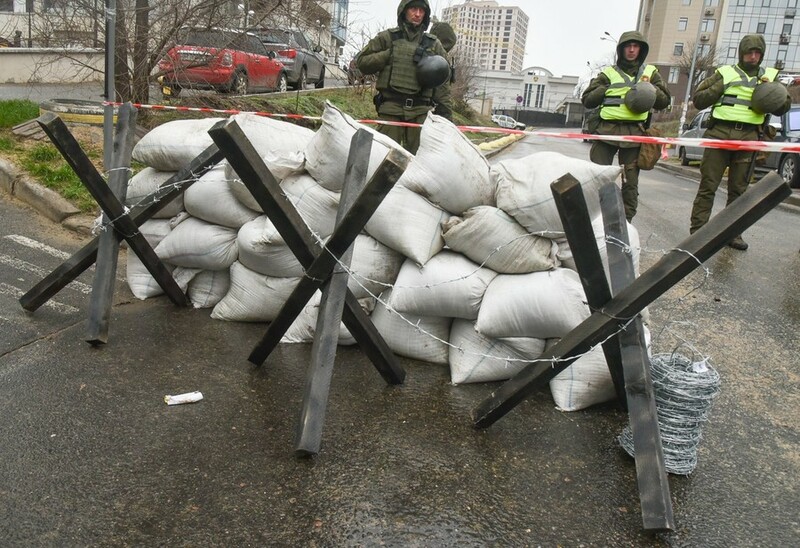 Russia’s Investigative Committee has started a criminal investigation into Ukrainian Interior Minister Arsen Avakov on charges of barring Russian citizens from voting in Ukraine during the presidential elections on March 18. Almost half of all Russians expect major national changes within the next year, following the March presidential election. 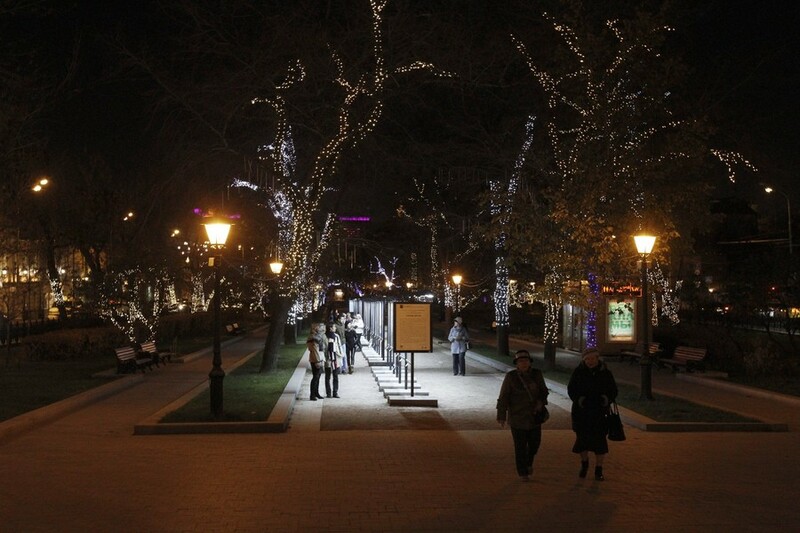 The overwhelming majority of those expecting changes said they would be for the better.